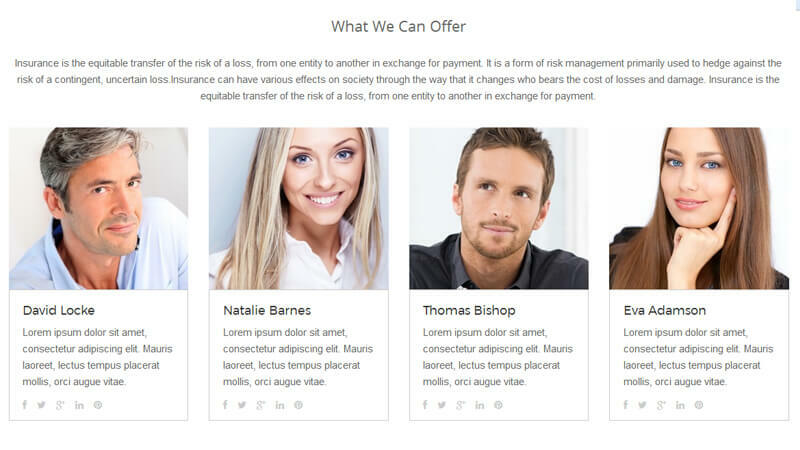 Handcrafted Beautiful Bootstrap HTML Templates for your Business Website. 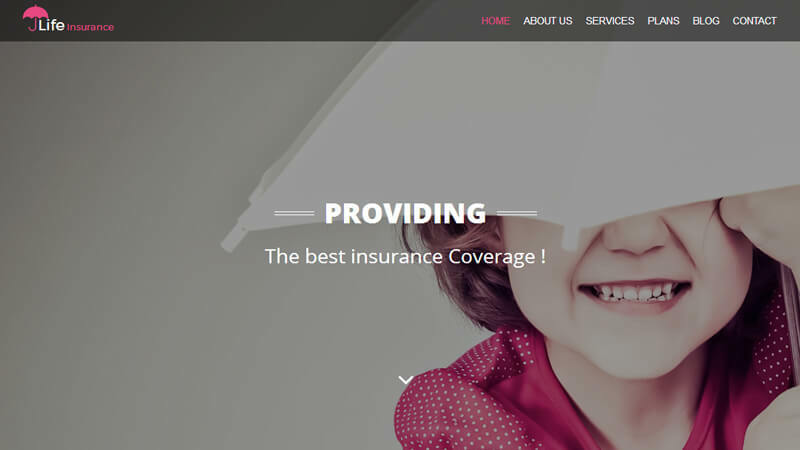 Life Insurance website theme appears on a unique note where you have the different types of insurance services by the company. 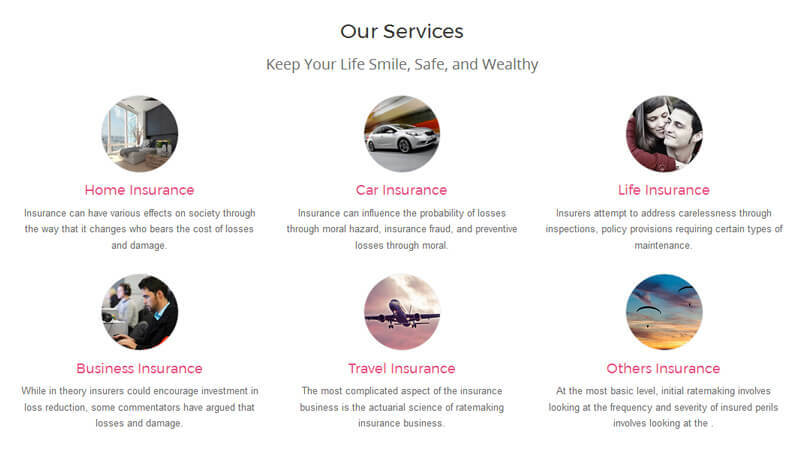 Life Insurance is a practical and smart website template for an insurance agency. It’s a fully responsive, easily editable theme. 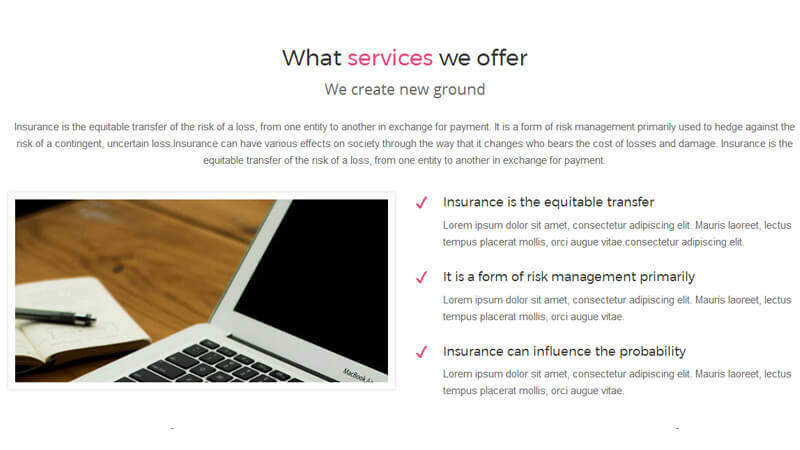 Built with HTML5 and CSS .This template was designed for an insurance website. but it could be edited to fit your needs easily. Compatible with Major Web Browsers and Mobile platform. Design is our art and our passion. Our goal is to create the best template for your website. Its very simple to install the templates and edit them very easily. We provide 24 X 7 Days support for all paid members.